Details: The project is coming up at Thiruverkadu, Chennai West spread across 7.20 acre of land. 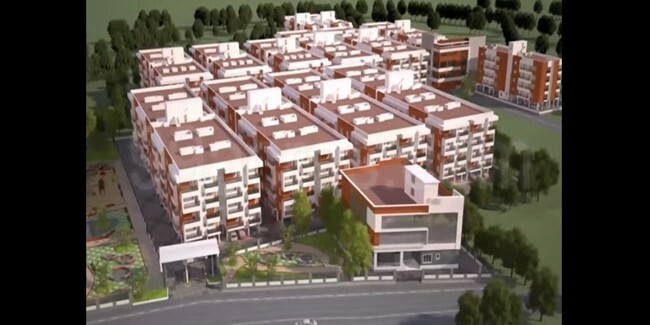 The project offers 12 towers with G+4 floors, having 524 units of 1, 2 and 3 BHK apartments. Apart from the basic amenities, the project offers Card Room, Carrom, Multipurpose Hall, pool Table, Senior Citizen Sitout, Rain Water Harvesting, Rain Water Harvesting, Gymnasium, Children's Play Area, etc.